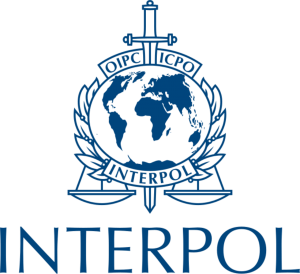 The International Criminal Police Organization, also known as Interpol, created in 1923, has its main office in Lyon, France. It is the world’s largest police organization. Its main purpose is to promote international police cooperation. Take the opportunity to get involved in a worldwide crime-fighting crisis committee!